This hand puppet is the perfect for play along reading. Adorable plush hand puppet is ready for any adventure. 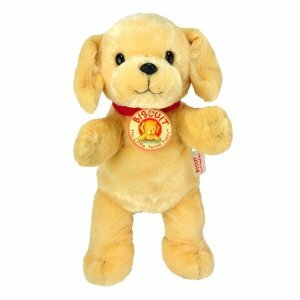 Soft and cuddly 13″ soft plush hand puppet.